Steven Gerrard has hailed Ross McCrorie's performance in the engine room during Rangers' 0-0 Scottish Cup draw at Kilmarnock. 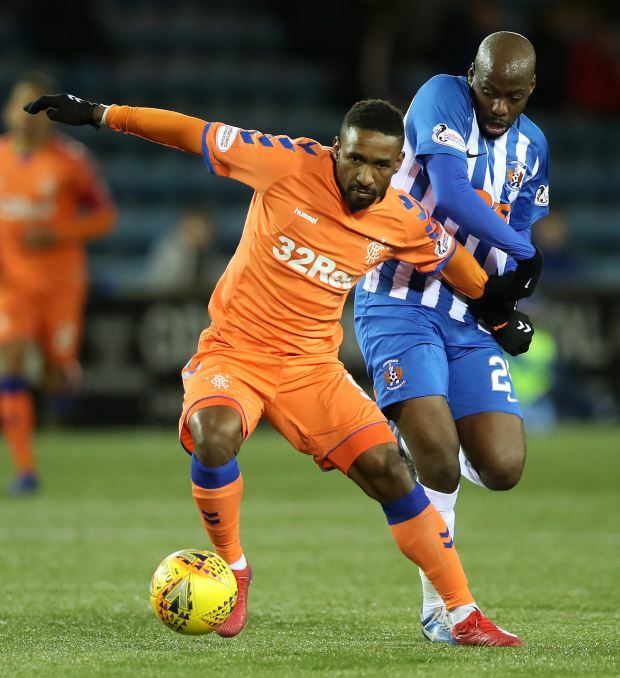 Rangers did have the chance to pull ahead during the encounter at Rugby Park, with the visitors being awarded a penalty when Kirk Broadfoot handled a Scott Arfield shot. However, James Tavernier missed from the spot and, while Rangers dominated the second half and went close through Joe Worrall and Jermain Defoe, they could not find the back of the net as it ended 0-0. Gerrard believes that the performance was a good one from his men, especially McCrorie, with the only negative being that the Gers are not properly through to the next round and will need a repay on Wednesday 20th February at Ibrox. "I'm pleased with the clean sheet and a lot of performances in it", Gerrard said on Premier Sports after the match. "I thought young Ross McCrorie tonight was outstanding, especially the second half – you won't see a better enforcer performance than that. "There's a lot of positives to take and the only thing we're a bit disappointed in is we're not the only team going to the next round", the Rangers manager added. Rangers are next in action at home against St Johnstone in the Scottish Premiership.